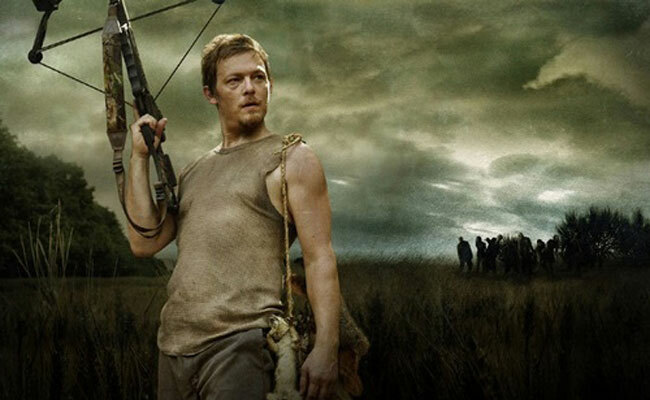 Daryl Dixon is a fan-favorite Walking Dead character played by Norman Reedus. 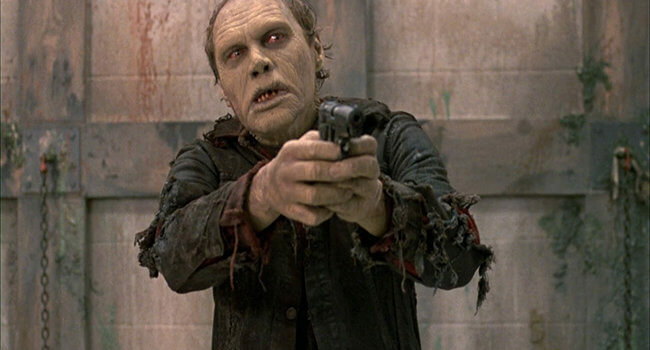 He's a quiet southerner whose survival skills shine through in the zombie apocalypse. 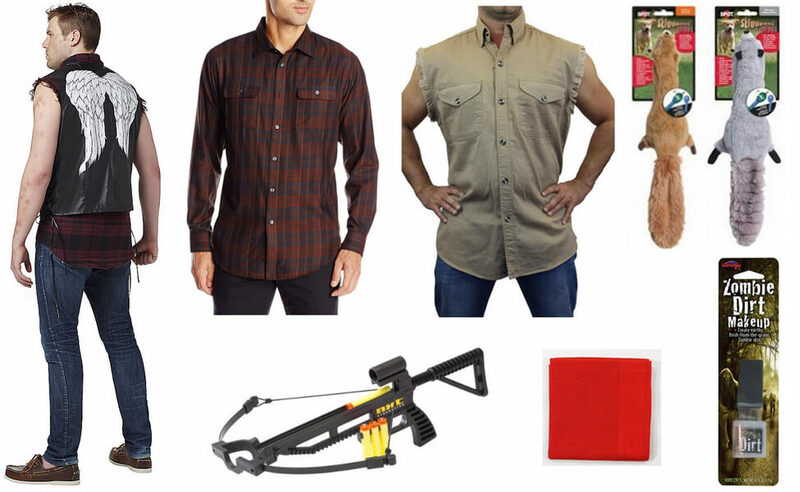 And like a proud redneck, his outfit is low key... aside from the crossbow and animal pelts. In Warm Bodies, R (Nicholas Hoult) is not your typical zombie. He is able to communicate, granted with grunts and moans. He gets enjoyment from eating food, granted by devouring human brains and experiencing their memories. And he falls in love with the non-zombie Julie Grigio, granted after consuming her boyfriend. 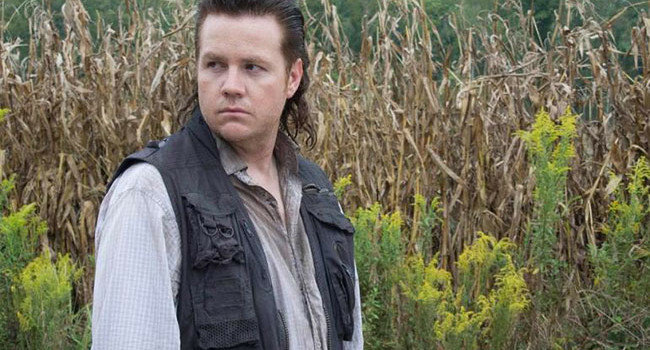 In The Walking Dead, Dr. Eugene Porter (Josh McDermitt) claims to be a scientist who has the cure for the zombie plague. 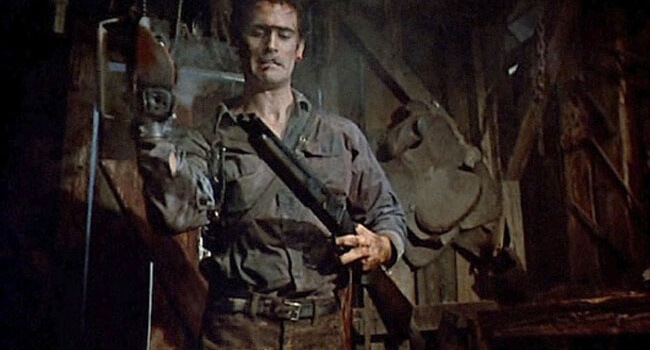 We’ll see if he’s as smart as he says he is, but we know for sure he can’t be trusted with a firearm. 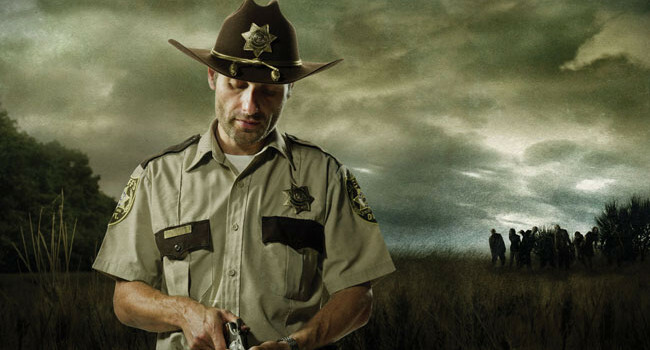 In The Walking Dead, Rick Grimes (Andrew Lincoln) is the deputy sheriff of King’s County, Georgia when it becomes overrun with zombies. 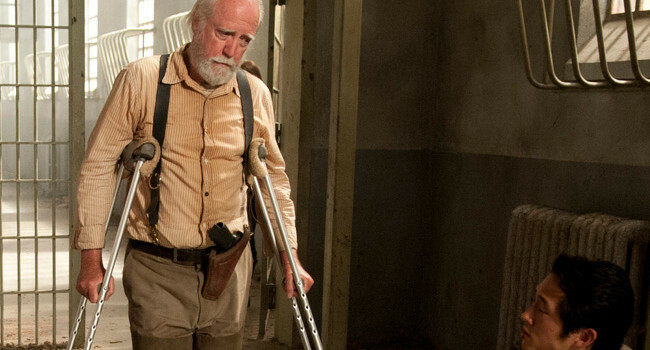 He leads a small group of survivors, but becomes a bit unhinged when his wife Lori is killed.